We got to go to the newly remodeled Polynesian Deluxe Resort in December 2015. I was reluctant to stay there. It is one of the older Disney Resorts. I love Wilderness and Grand Floridian so I didn't think I would likr it. I was wrong. I absolutely loved this resort. 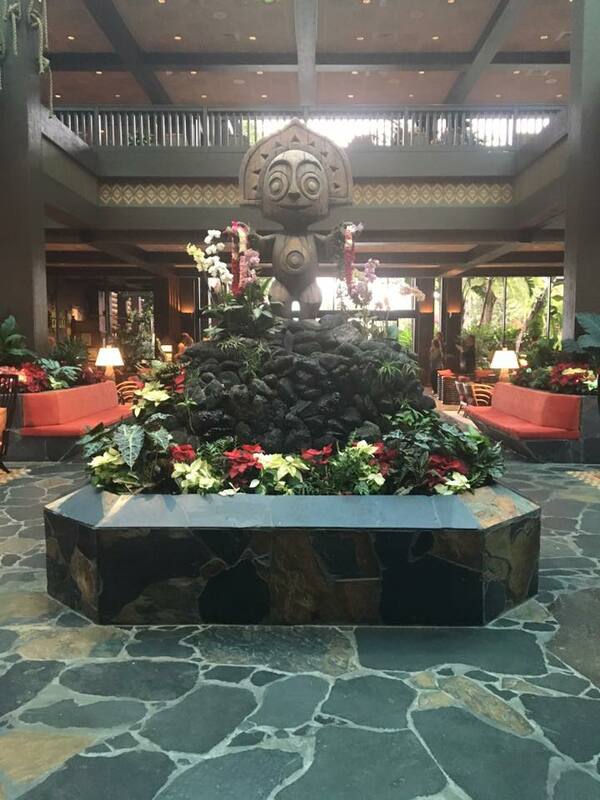 The pool and common areas are newly renovated in 2014 and like all things Disney it is just beautiful. 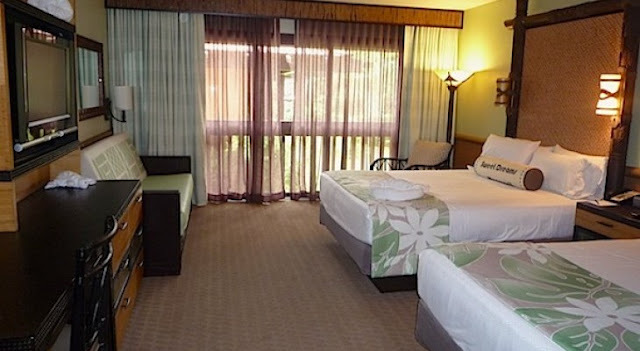 The standard guest room was like many deluxe resorts. Two comfortable nice Queen Beds and a twinish sized sofa bed. My tall 14 year old daughter would have easily fit but my tall 16 year old son, not so much! 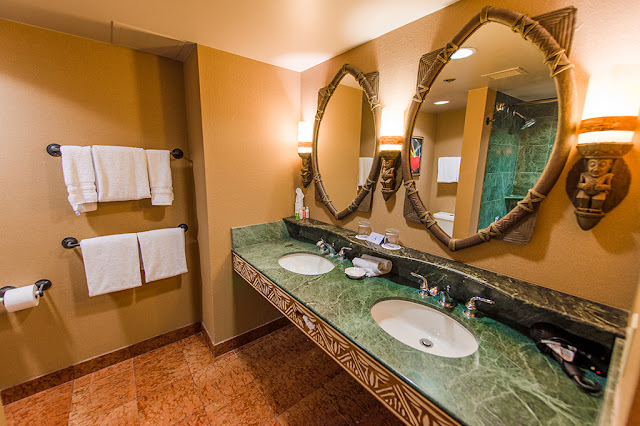 Bathrooms were sparkling clean and very nice. Restaurants on premises are excellent as well. 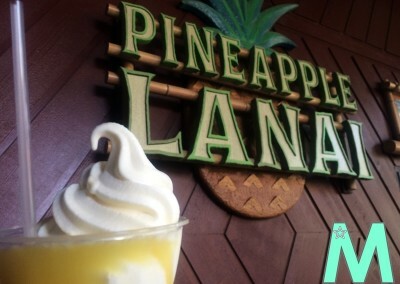 Recently they added the Dole Pineapple Whip outside near the pools as a delicious snack credit. Their Quick Service restaurant, Captain Cooks had a great variety of foods to choose from made fresh to order. We really like Kona Cafe for dinner. This table service meal is not buffet. You order from a menu and there is steak, seafood and excellent desserts. 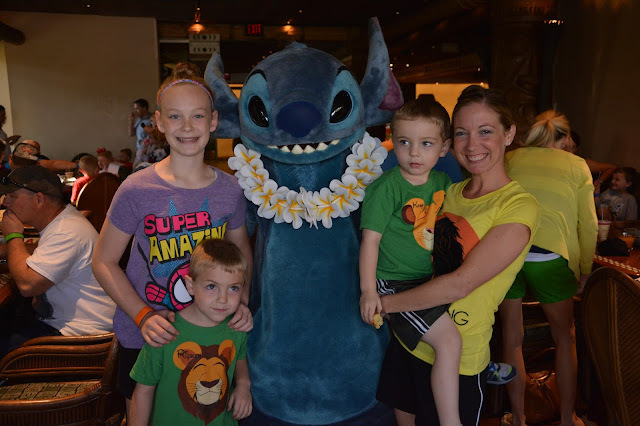 'Ohana is a favorite of many of my Disney clients and the especially MEN! It is an all you care to eat skewered meat dinner with great sides and amazing bread pudding dessert served warm with carmel and ice cream. 'Ohana also has a character breakfast with Lilo, Stitch and friends. This breakfast is also all you care to eat and has a really good juice you can only get there. The newly remodeled pool does not disappoint with zero depth entry and an excellent slide. This pool is heated and open year round. Like all Deluxe resorts there are also quiet pools and a hot tub. Transportation is the reason the price is so high :-) You can hop on the continuous monorail and be in Magic Kingdom in minutes as opposed to 30-40 minutes by bus at moderate and value resorts. You can also take a boat to Magic Kingdom and busses to all parks.